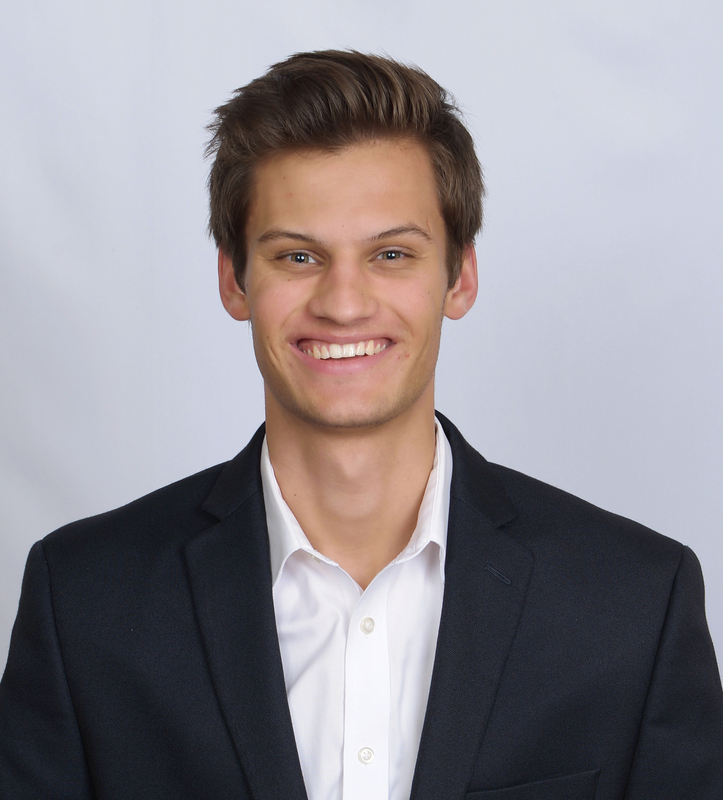 Drew Hansen, a Market Research Analyst, started with TSG in 2018. Drew assists the Metrics team in conducting research on the payments industry, with a focus on both large and emerging industry players, as well as software and ISV players. Recently, Drew has contributed to the research and development of TSG’s “Company Snapshot” series. Drew hopes to expand his industry knowledge as he dives deeper into the payments ecosystem and interfaces with TSG’s clients. Drew was previously employed at a boutique investment bank in downtown Chicago called Lakeshore Food Advisors. At LFA, Drew collaborated on market research projects, as well as the development of pitches and various presentations for prospective clients. Drew is in his Junior year at Creighton University, double majoring in Finance and Business Intelligence & Analytics. He is from the Northwest suburbs of Chicago and is a big Chicago sports fan. In his free time, Drew enjoys spending time with family and friends, reading, discovering new restaurants in Omaha, and traveling whenever he can.